Nha Trang is a coastal city in Khanh Hoa Province, South Central Coast of Vietnam. 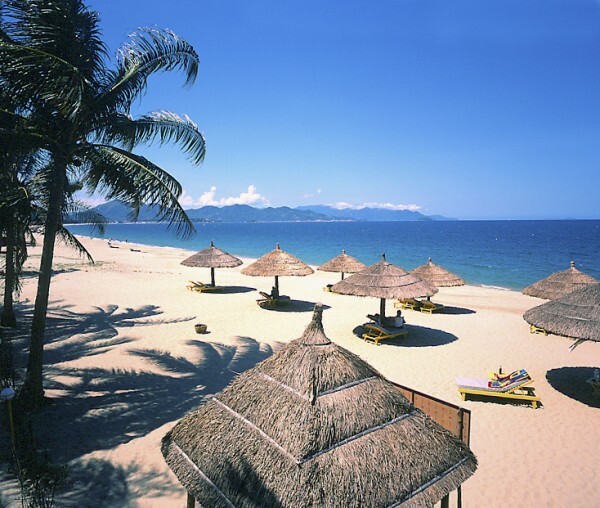 Nha Trang is well known for its pristine beaches and excellent scuba diving and quickly became a popular destination for international tourists, attracting large numbers of visitors. It was very popular with tourists Vietnam. 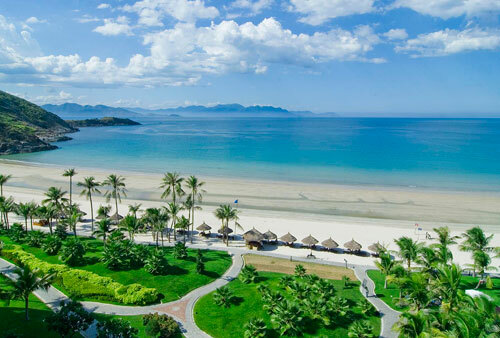 Nha Trang Bay is considered among the most beautiful bays in the world. Visitors are welcome to participate in the Sea Festival is held every two years.